Let’s have a celebratory party! Can I throw my own party? Is that a no-no? 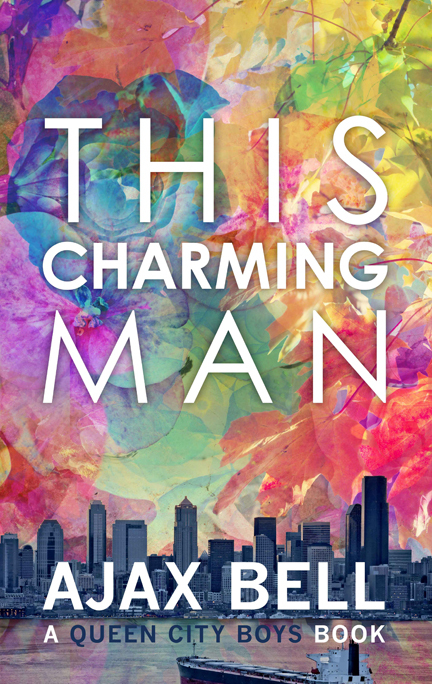 Because I’m pretty excited about my book, This Charming Man, being released into the wild and we should at least have a drink, right? Here it is at Amazon and Smashwords (other venues forthcoming). If you run into me in person I suggest not asking me about it unless you want your ear talked off. It seems like I should have used up all my excess verbiage in actually writing the book, but nope, I still have plenty more to say about the characters and the setting. So brace yourself if you engage me in that conversation. And I could spend all day thanking Jugum Press for publishing me, adding me to their eclectic cache of books. Even you think you’re not into my book, well there’re probably some books over there you’d like. The editing Annie Pearson did for me was so above and beyond, I’m eternally grateful. So let’s celebrate, get you a copy of the book and settle in with a drink and a quiet read. After you can come over and I’ll cook and we talk about the book,okay? Or alternately you can go review it in the venue of your choosing and I’ll just be over here drinking and hoping that you liked it. Categories: pretty as a picture, QCB, writer woes | Tags: 1990s, fiction, gay books, gay fiction, I wrote it so I could read it, it's ain't Romance baby it's a love story, new release, queen city boys, seattle, this charming man | Permalink.